Published on 30/05/2012 in La Strada, fotografie, snapshots and urbea mea. 1 Comment Tags: cuplu, fotografie de strada, lipscani, ploaie, rainy, scaun, strada, terasa, ud, umbrela. 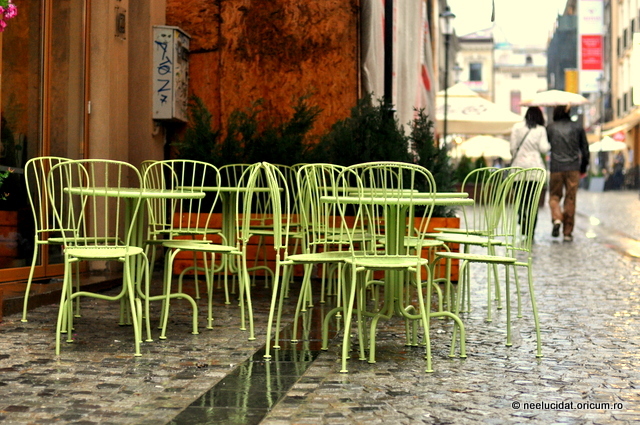 Published on 13/05/2011 in Evenimente, fotografie, snapshots and urbea mea. 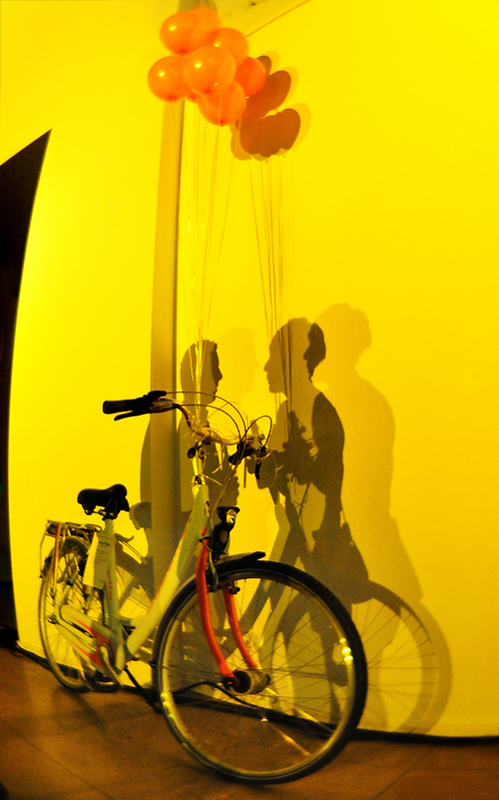 0 Comments Tags: aer, baloane, bicicleta strada, biciclete, bikes, cuplu, fisheye, fotografie, galben, orange, snapshot, yellow, youth.